Situated at the southern tip of Lake Windermere, Lyndhurst Country House offers free Wi-Fi and free private parking. 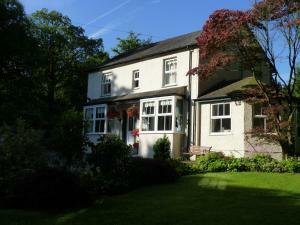 It is in Newby Bridge, just 2 miles from the Lakeside and Haverthwaite Steam Railway. See all Lyndhurst Country House reviews..